In the Luis Cerveró-directed clip, the singer is surrounded by models of all races who are auditioning by dancing and posing to his song. At one point, Miley Cyrus makes a cameo to perform her part on the song’s hook. “Thank you to my lil sis @MileyCyrus. All we know how to do is be silly and have fun. #ComeGetItBae,” Pharrell tweeted. 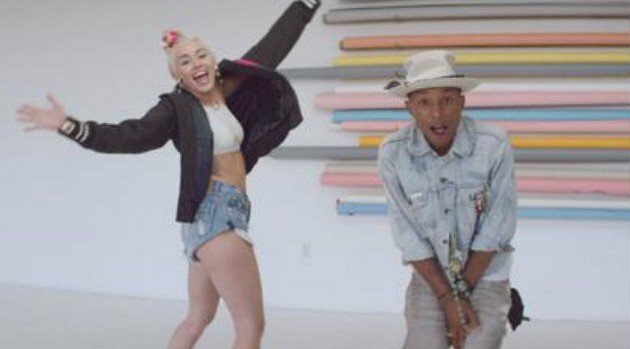 The song is the the second U.S. single from Pharrell’s latest album G I R L.